I am happy to partner with Virginia College for this sponsored post. As always, all thoughts and opinions are my own. Hey moms! If you’ve ever thought about going back to school, but haven’t been able to wrap your head around it, I’m here to help. 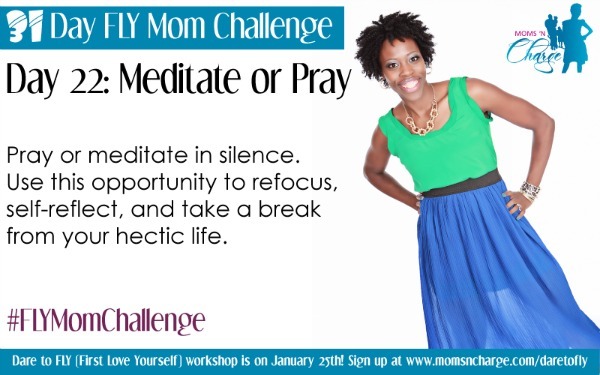 As a mom who has gone back and forth about this myself, I wanted to share some tips and tools to help you on your journey. 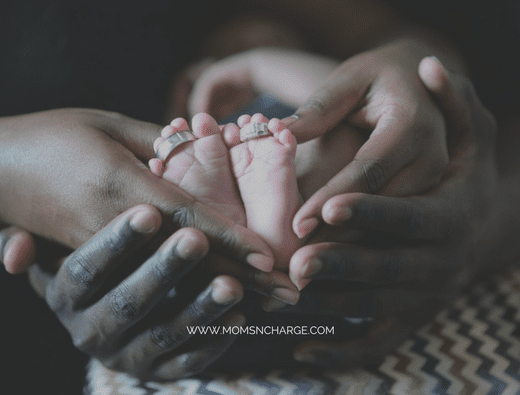 While there is no right way or wrong way to anything in life, motherhood or even going back to school, my hope is that these tips will help make your decisions easier and less stressful. Location – Is there a campus convenient to you, or do you need an option to take classes online? Class times – You may not get to choose a time that’s most convenient for your family. Support – Do you need to hire a part-time babysitter or do you have family close by that can lend a hand? Schedule – Your calendar will be your best friend; make sure you use it to stay organized. Accountability – Do you have someone that can help you stay accountable for committing to your study times? Mommy breaks – You will need them now more than ever; keep a journal to keep track of how you will treat yourself. Motivation – You will have times where you want to quit; who or what do you have in place to keep you on track? Career – What career is right for you? What would you really enjoy doing? Why – What do you want to accomplish by going back to school? Understanding the benefits will keep you going. Financial Resources – What are your options? What resources do you need? 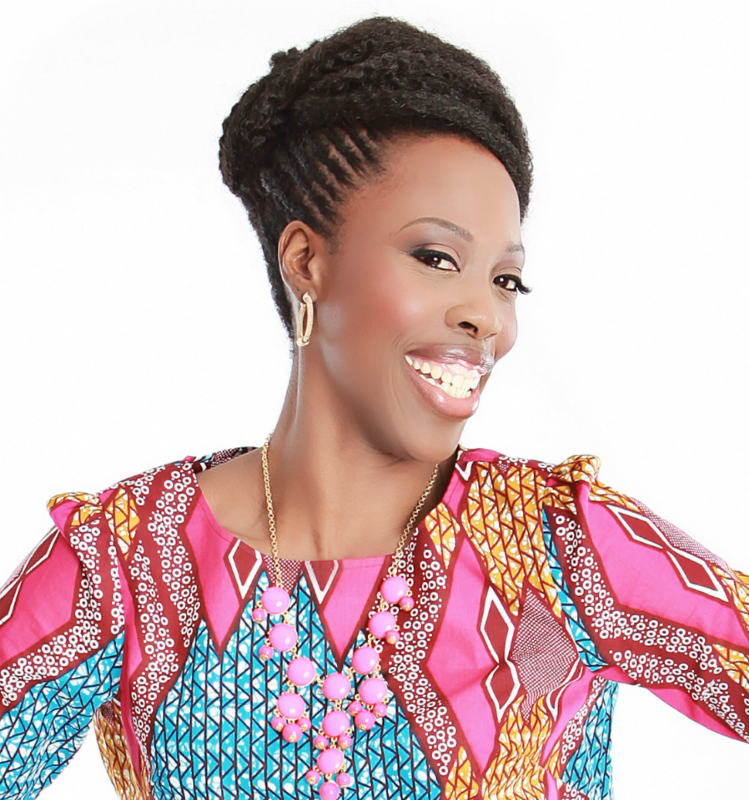 I first met Eva through blogging and social media. I was so inspired by watching her journey that I asked her to share her story here. And she graciously accepted. 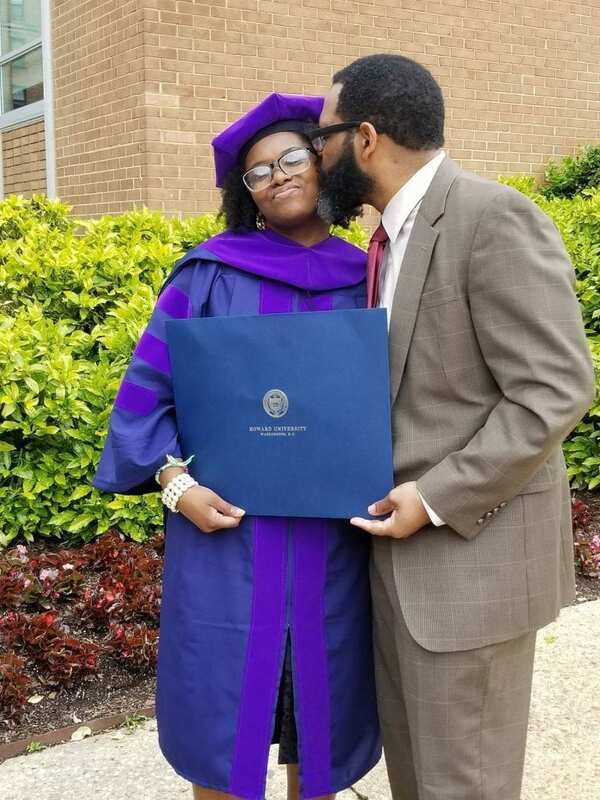 She just graduated from Howard University Law School last year. 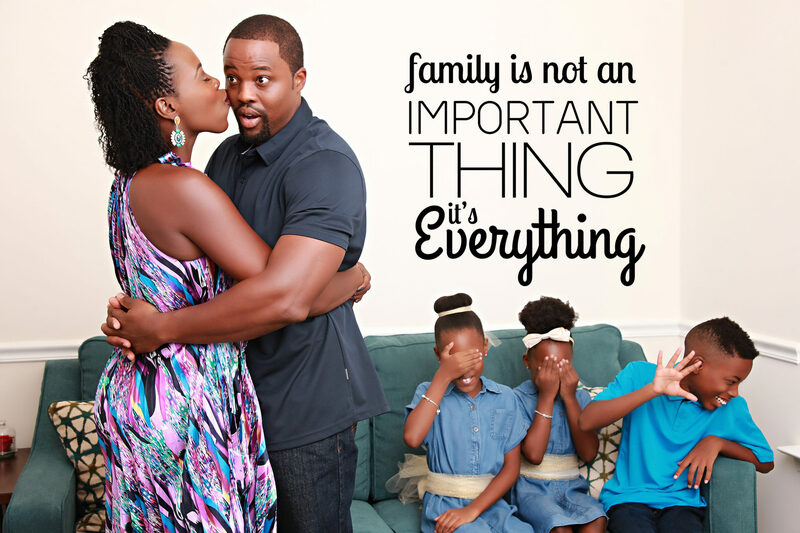 Here are her tips and insights into being a student and a mom all at the same time. 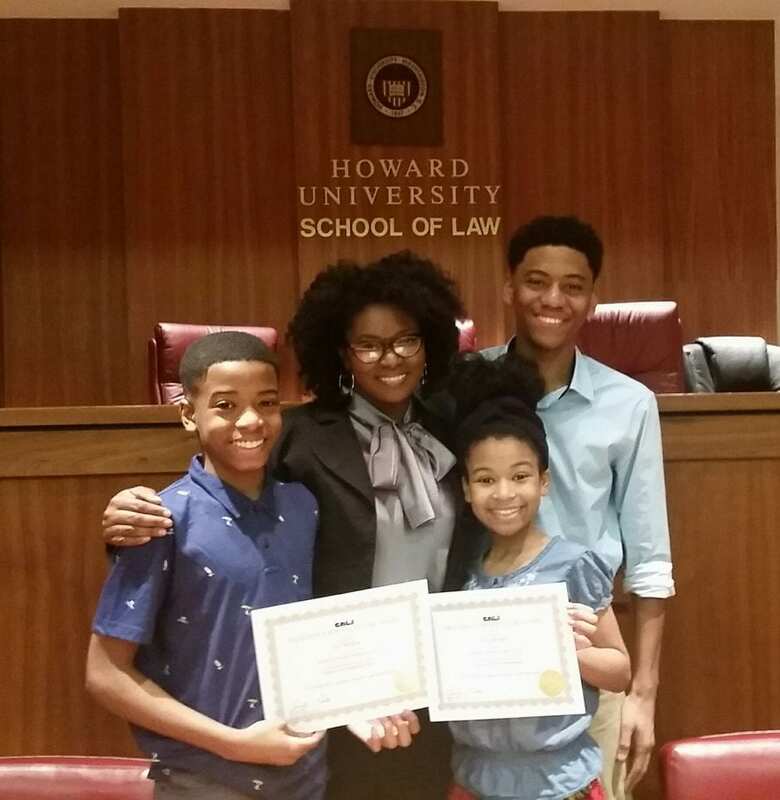 When Eva started her law school journey, her kids were 7, 8 and 14. They are now 11, 12 and 18. What was the deciding factor for you to decide to go back to school? Having a family, and a son who would be going to college right after I graduated, the deciding factor for me was that we would be able to afford to do it without going into debt. 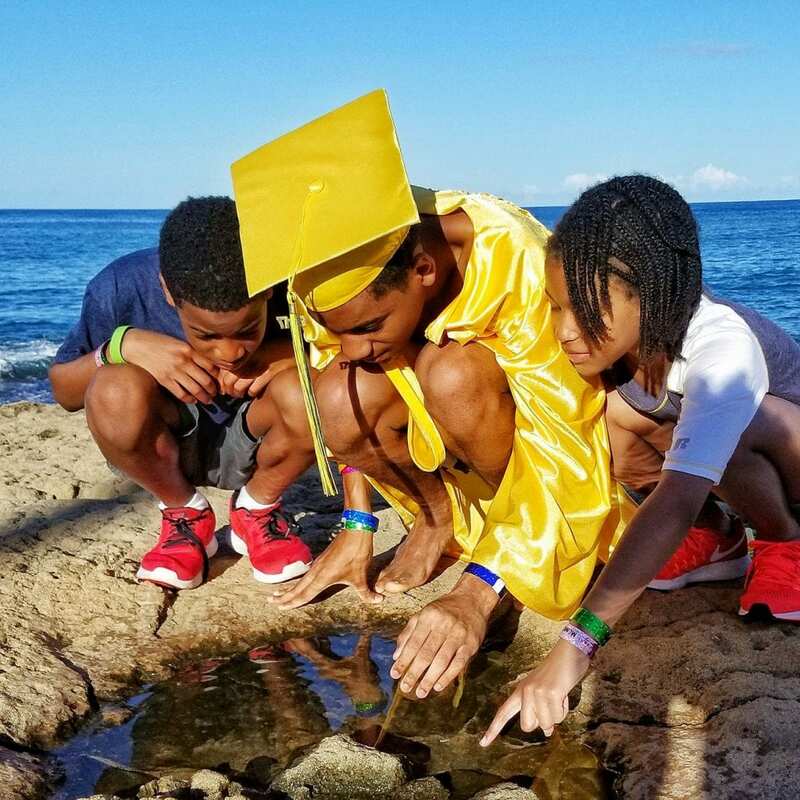 While my education is important, my kids deserve the chance as well, so if it was going to be between my going back to school, and them getting their first shot at it, it would be them. What were some of your biggest challenges once you enrolled? Finding a tribe was one of the biggest challenges. In college, you need to find a group to study with that not only is studying the same subjects but also the same mentality. I finally found a group of older students to study with and it was so helpful. Being that you’re also a homeschool mom, how did you manage your school schedule and that of your children? The first year was the toughest because I was not able to choose my own schedule. My husband and I would trade places throughout the day. It was exhausting. Luckily he worked near the school and we were able to synchronize our schedules. We had it timed down to the minute. My oldest’s tutor met him at the library across the street from my school. Once I was able to choose my schedule, I took classes early in the mornings and later in the evenings so that I could teach them during the day. I also had family who would help me on the days that I had exams or a class that was in the middle of the day that I couldn’t avoid. 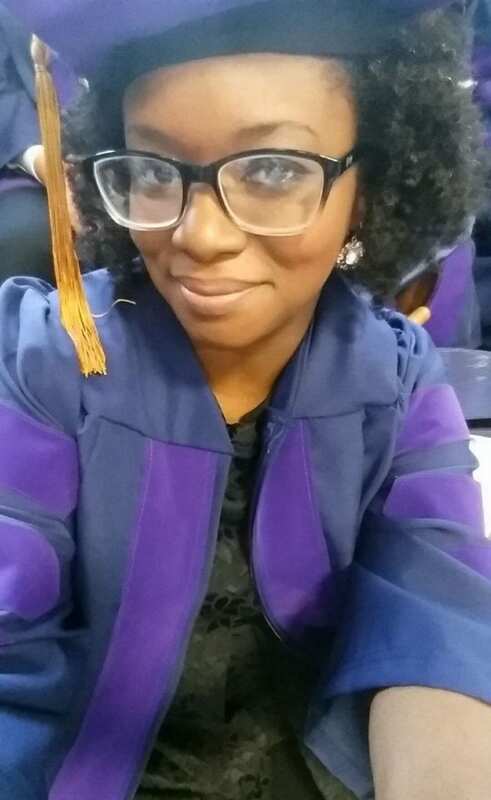 How do you plan to use your law degree? I am not 100% sure yet. Inspired by my blog, I decided to go to school to make a difference in immigration. But I was exposed to so many fields and careers that I still need to decide how I will proceed. I figure that my law degree, and the whole homeschool while in law school experience, has already done so much for my family. My kids believe they can do whatever they set their minds and hearts to do. Whatever I do with it next, I hope that it will inspire my kids to dream big and follow through. What are the lessons and messages that you want your children to take away from seeing you go back and finish school? I want them to know that it is never too late to follow your passions and to never stop learning. 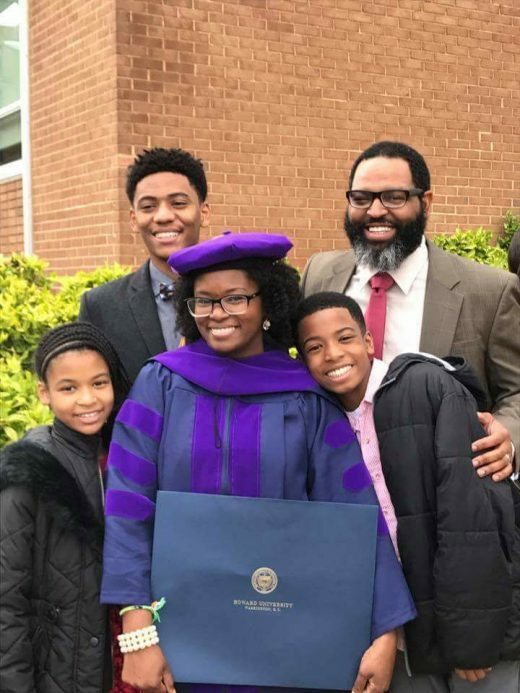 I hope that by watching their father and I do everything we could to continue homeschooling them while I was in law school, that they learned family always comes first. And that they see education is extremely important. I always shared my grades with the kids, even if I wasn’t particularly proud of the number. They experienced the highs and lows with me, and I hope they learned that even when you didn’t do your best, there is an opportunity to do better next time, grow, learn and change. Make sure you budget for babysitting or have a reliable family member to help out. It isn’t just the class time that you have to cover, but also the study time, and time to just decompress. You have a lot more in your head now. Me, I basically have my kids’ schedules and the food they have eaten for the week memorized. Moms, we are counting vegetable servings and monitoring sugar intakes for the kids. We have to have time to just, be. Being a mom is hard, being in school is hard, when you make your schedule, build in time to relax too. 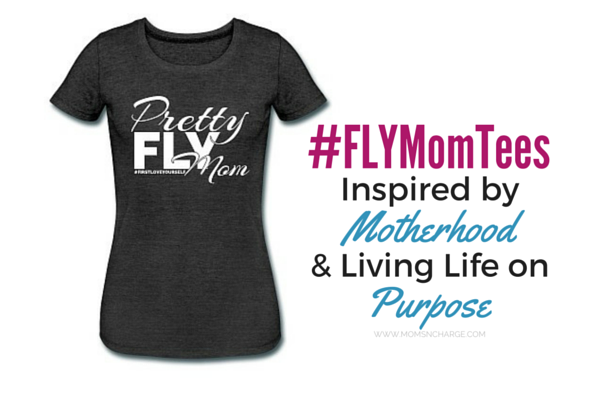 I just love these tips and insight from fellow FLY Mom, Eva! You can connect with her to find out more by visiting her blog or going to her YouTube, Facebook, Instagram, or Twitter platforms. Thank you Eva! To find out more about Virginia College and the programs they have to offer, click here. You can also connect with them on Facebook, Twitter, and Instagram. If you considered going back to school, what would it be for? So Newlyweds – When Are You Having a Baby?